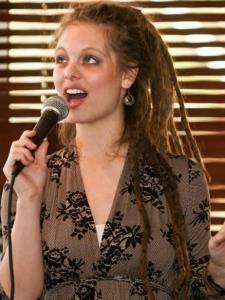 My name is Sivan and I am a professionally trained and performing vocalist. Over the past three and a half years, I have been giving vocal and music lessons to children and adults of all ages and levels. In voice lessons, I teach breathing and singing techniques, which can be applied to all the songs you love. I also offer professional music theory enrichment and training which include ear training, ?solfeg,? notation, harmony, and more.